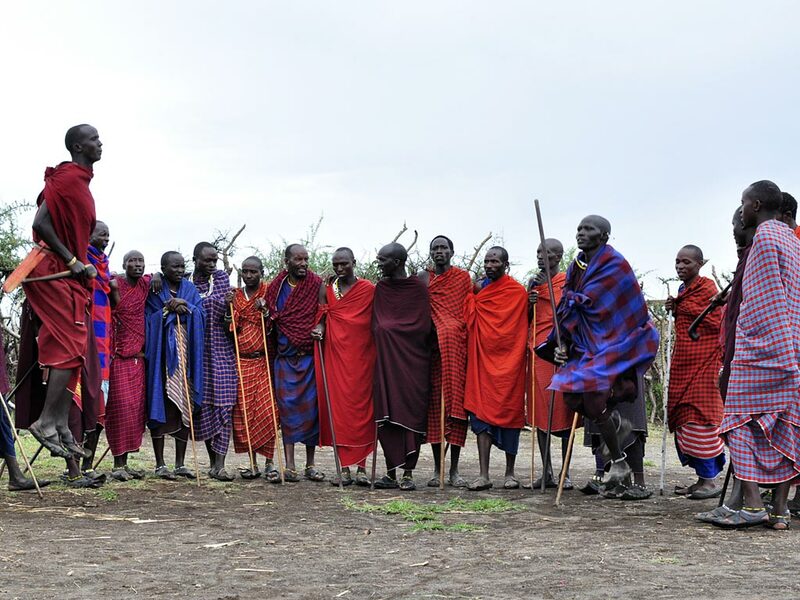 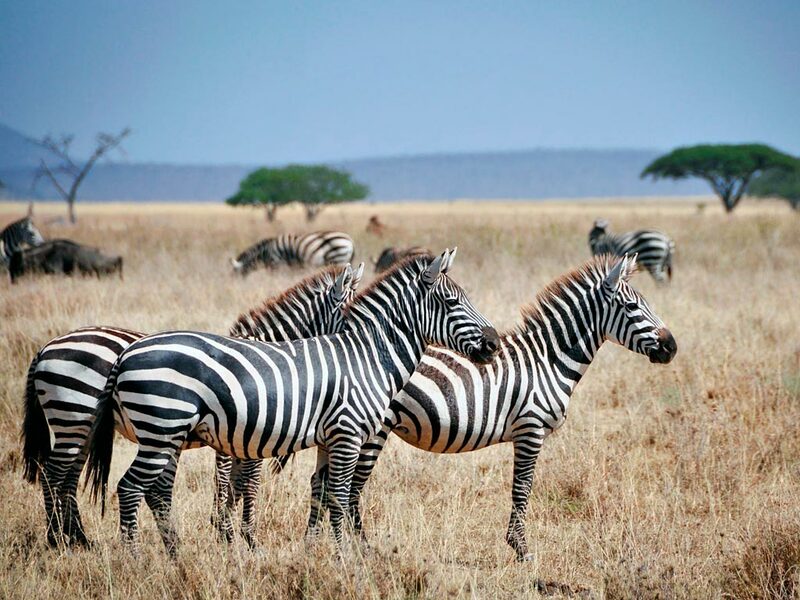 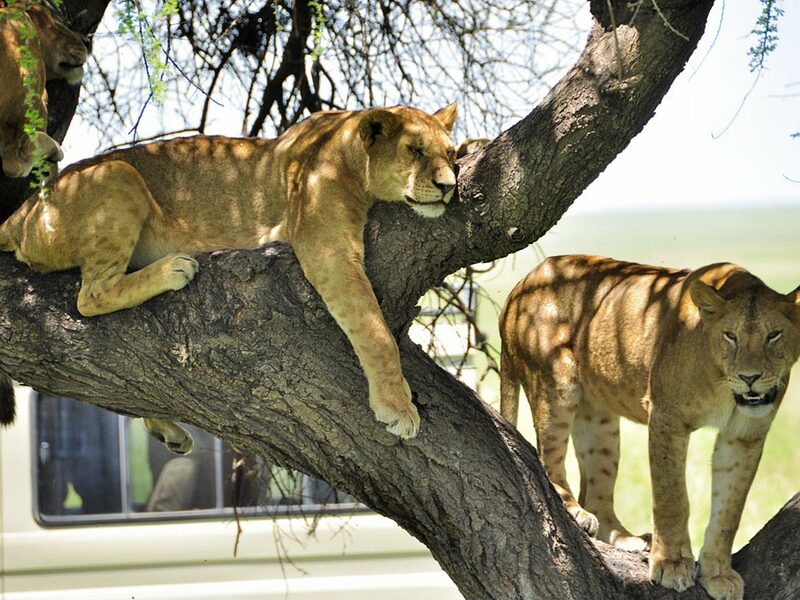 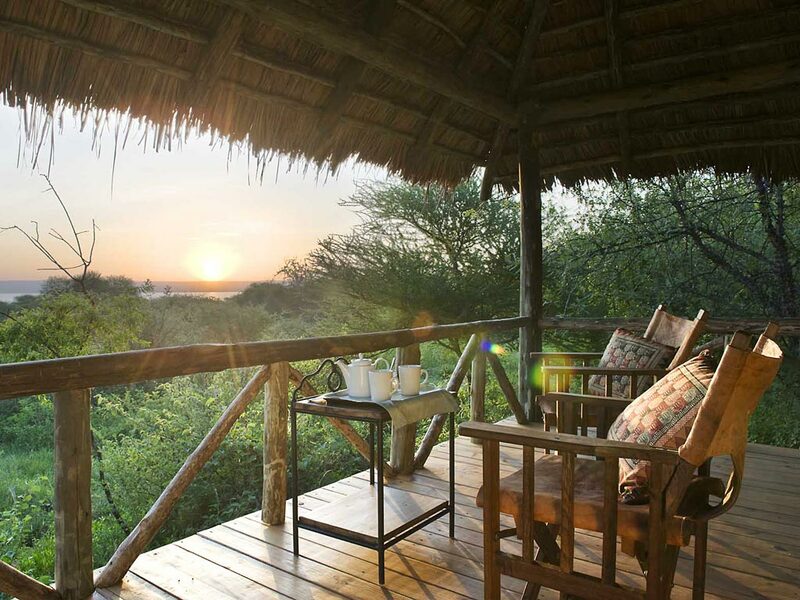 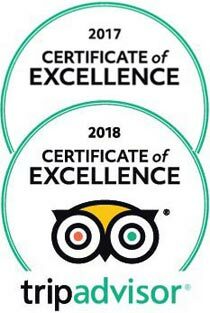 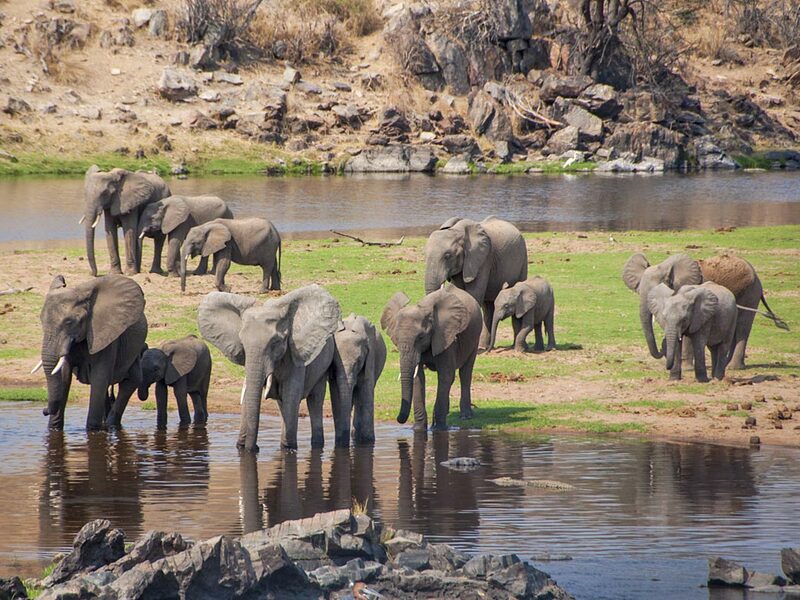 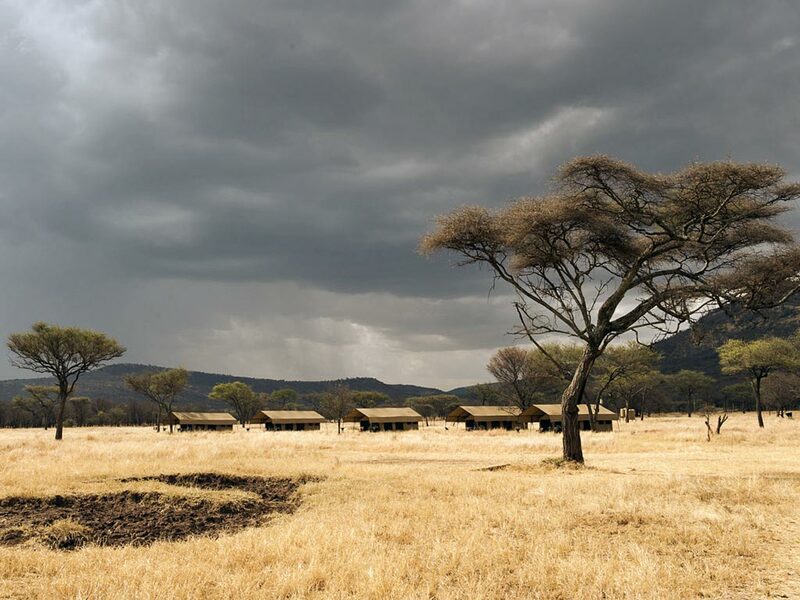 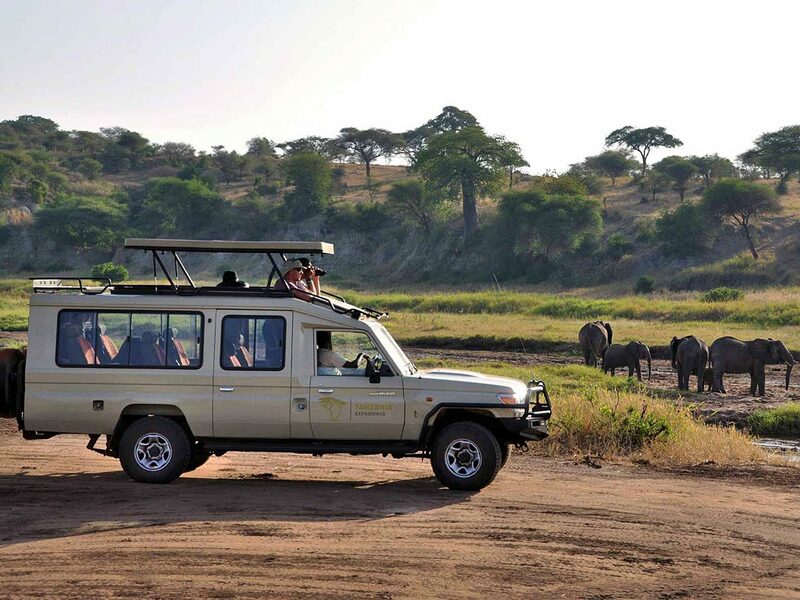 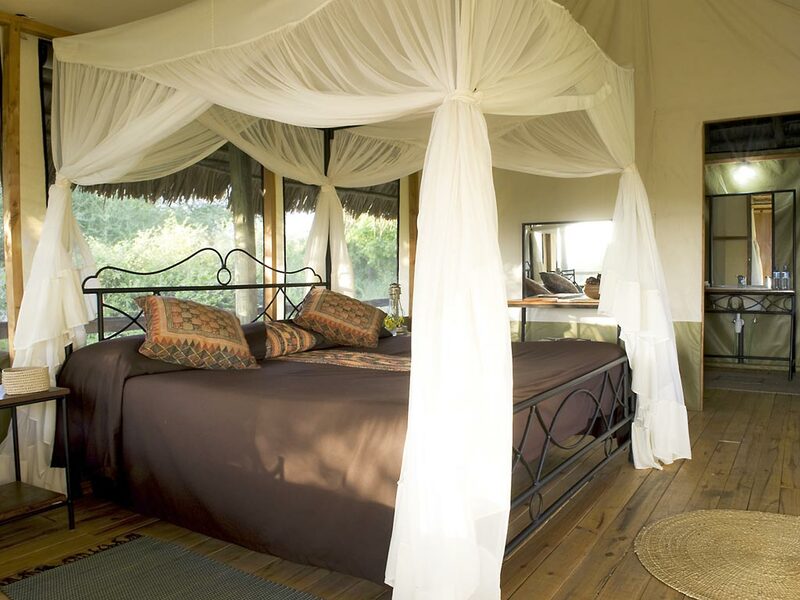 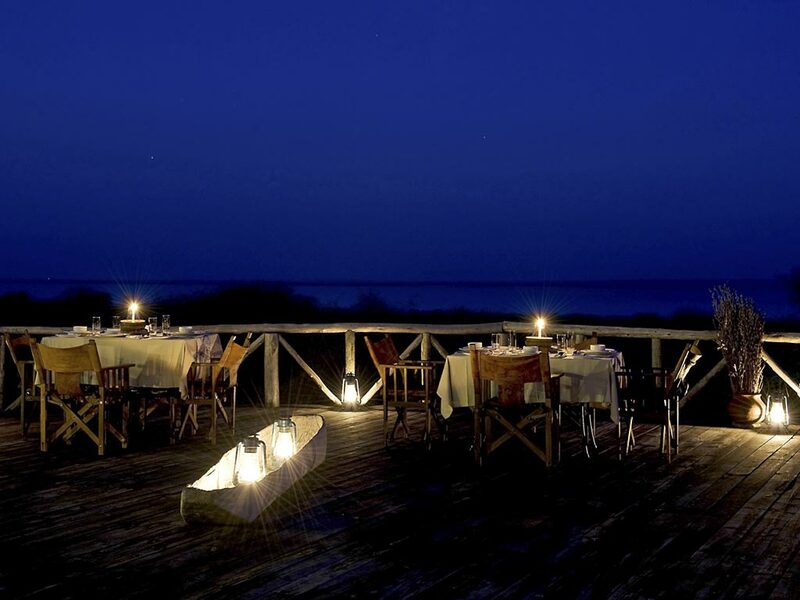 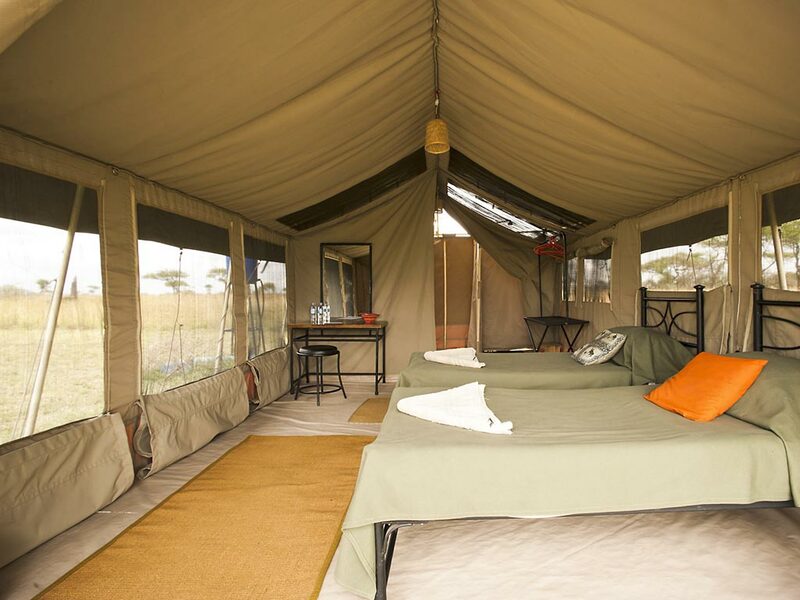 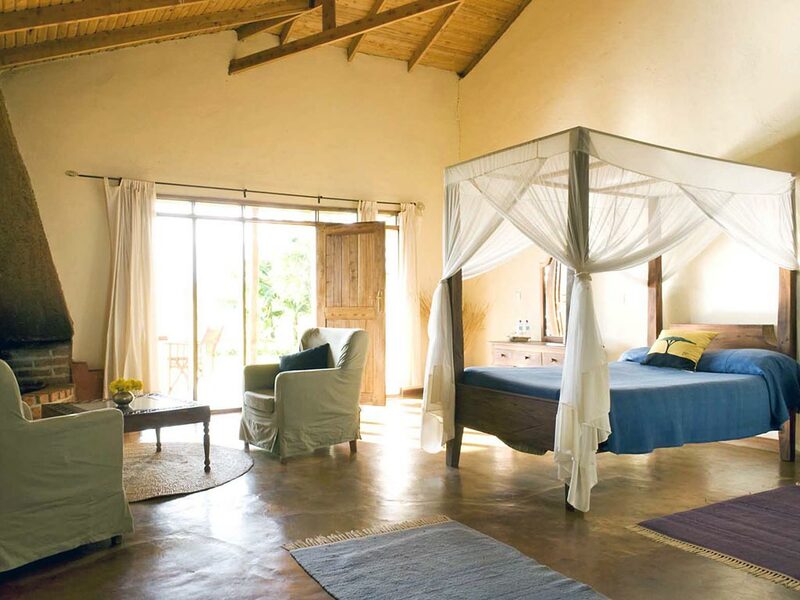 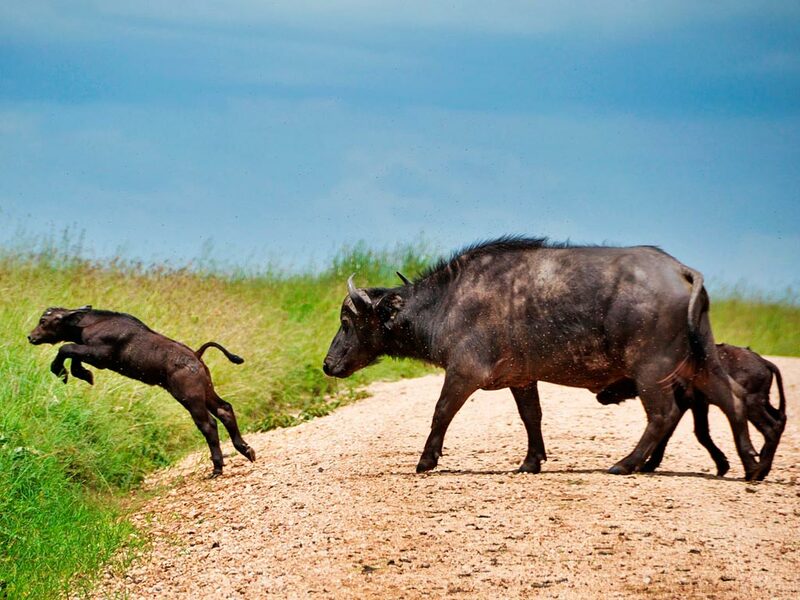 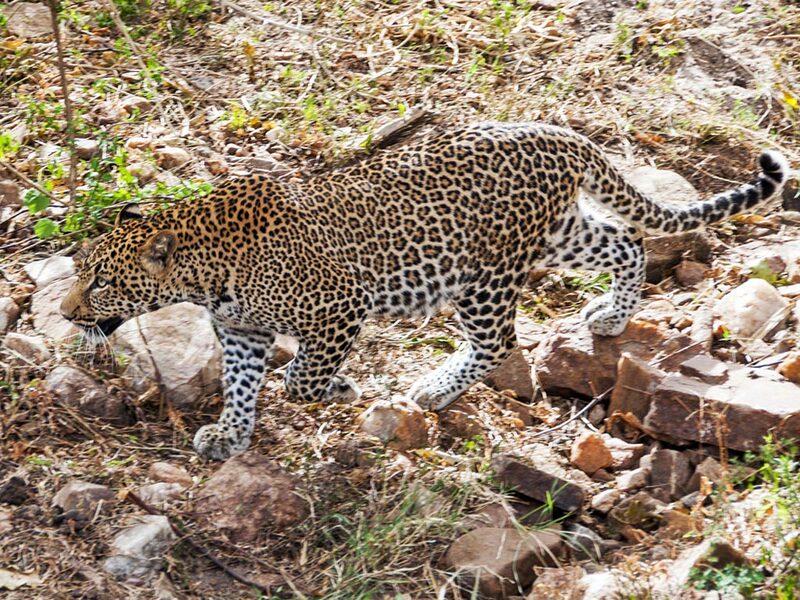 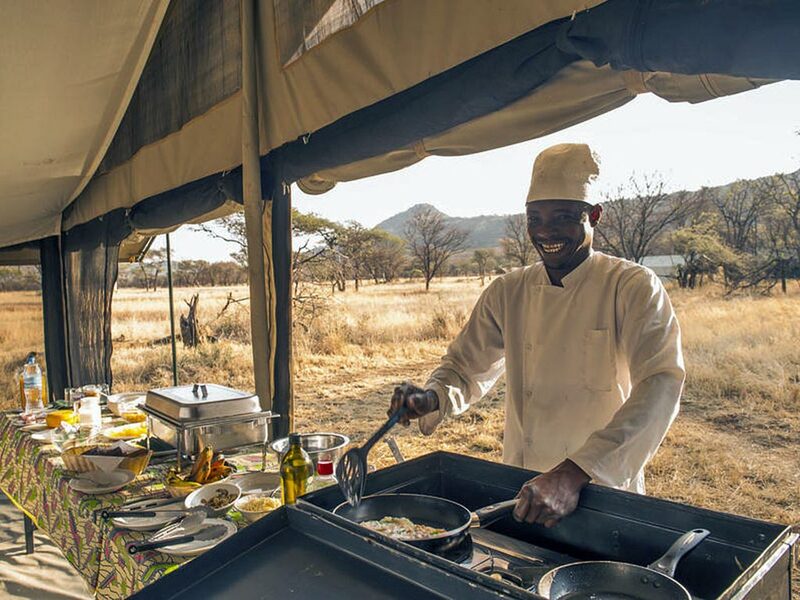 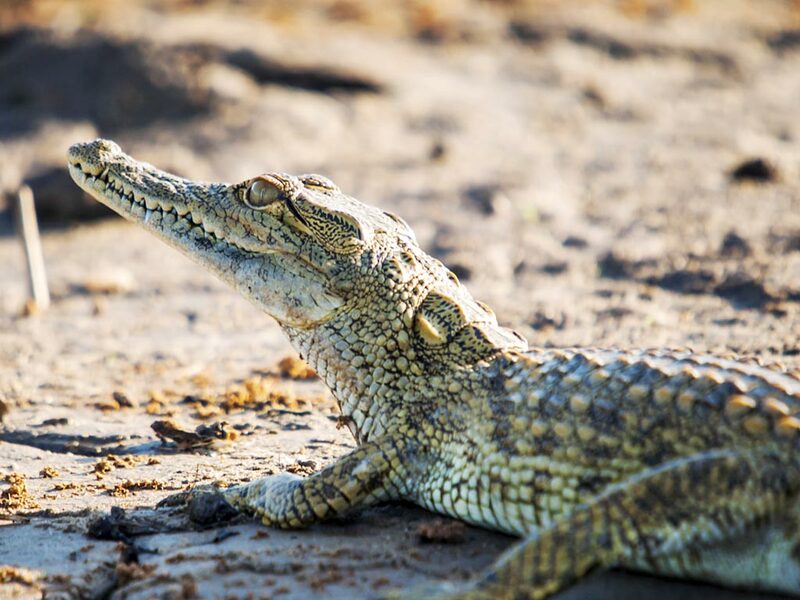 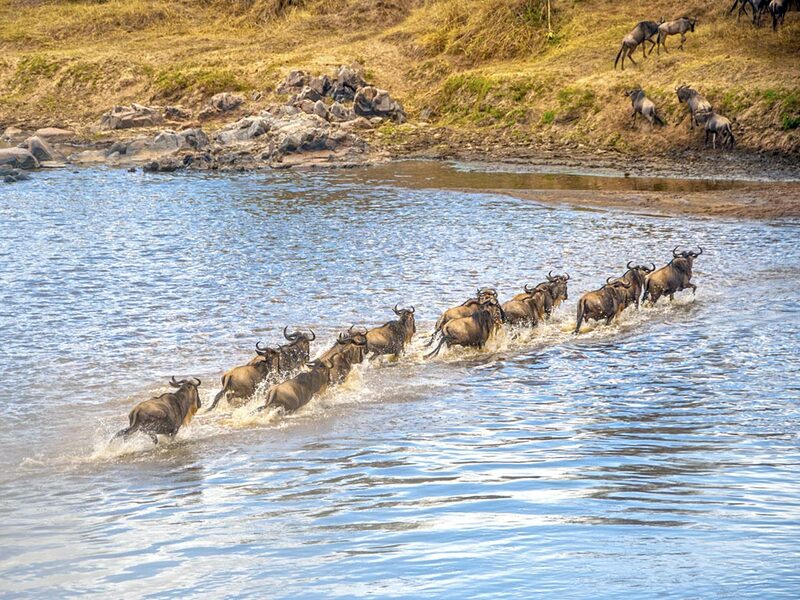 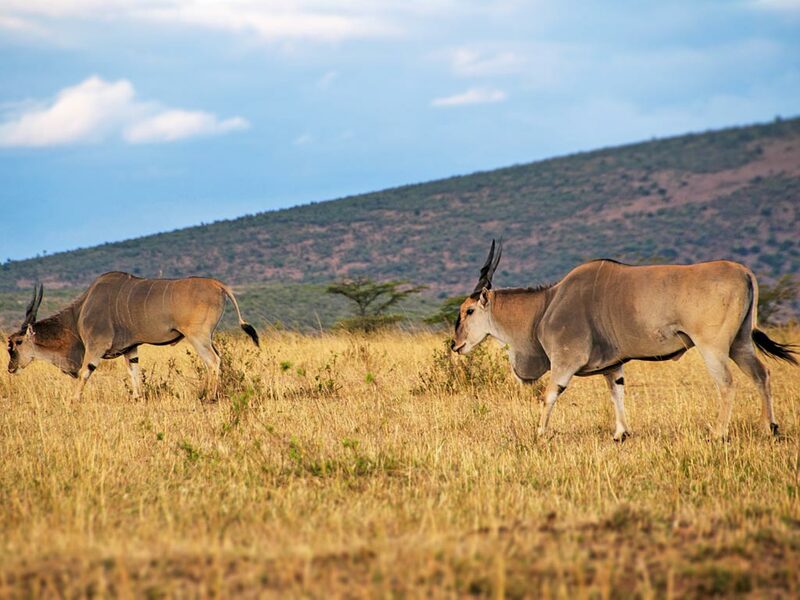 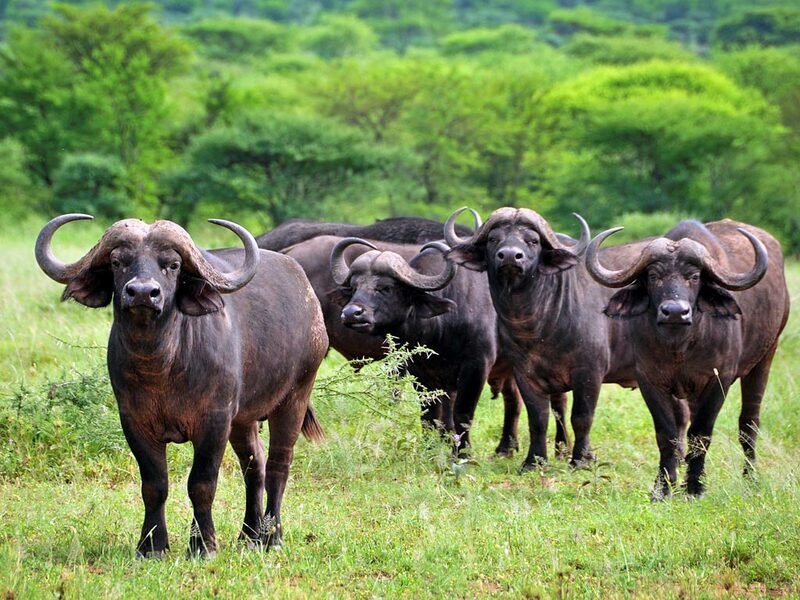 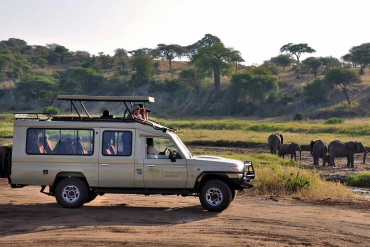 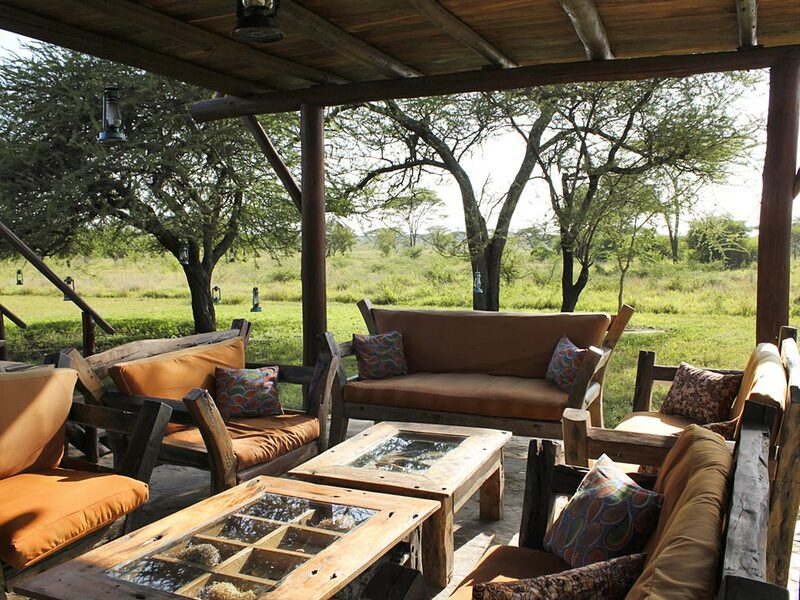 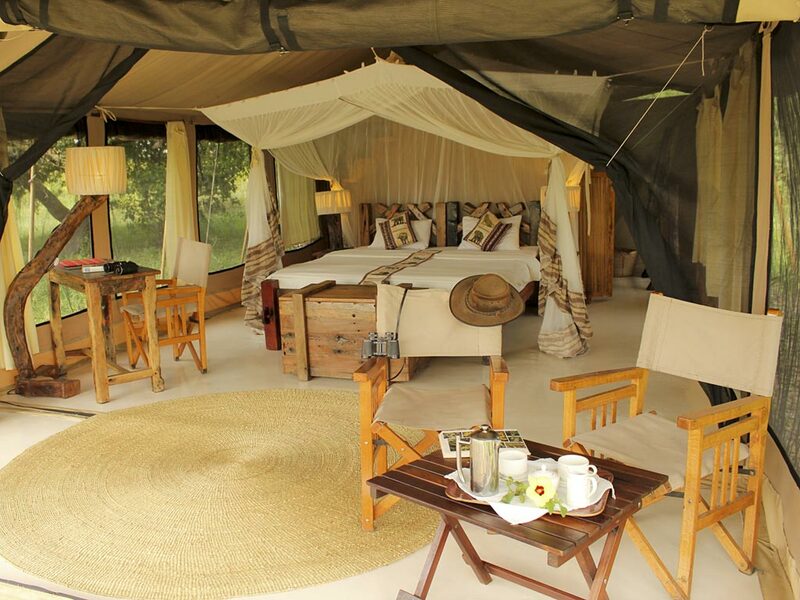 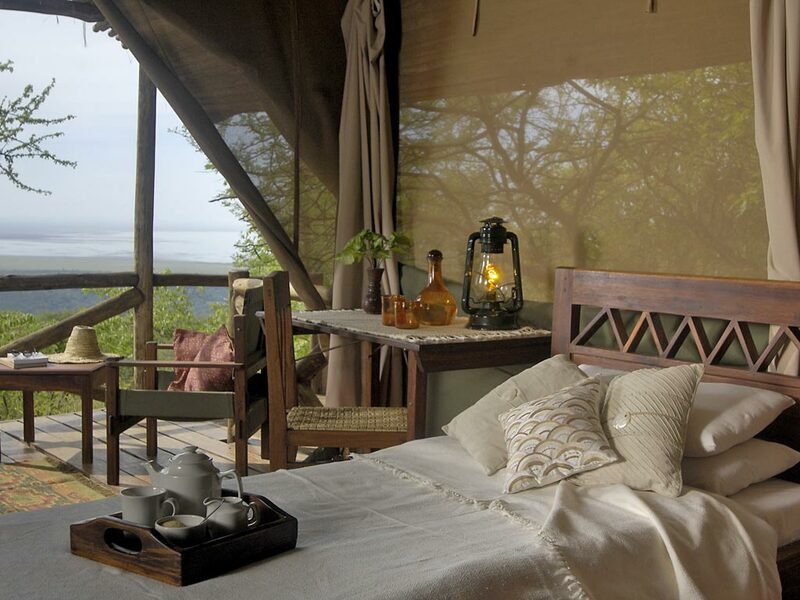 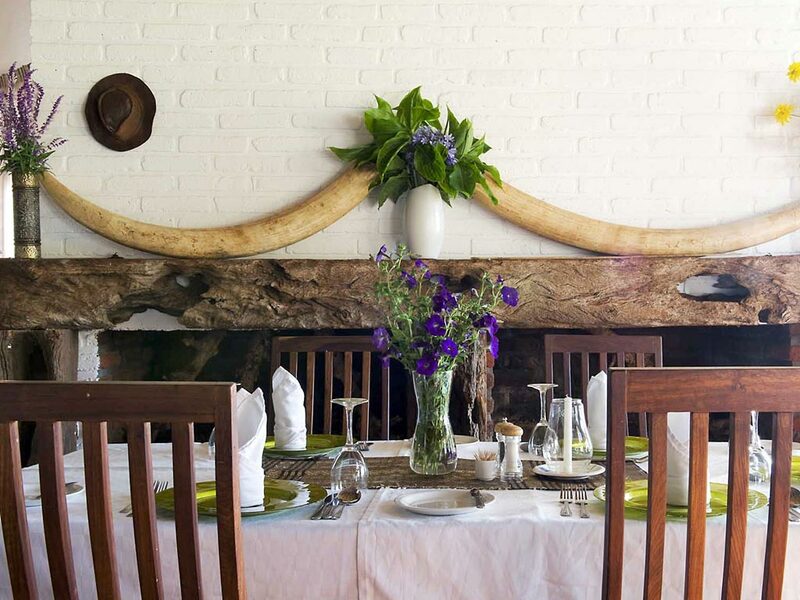 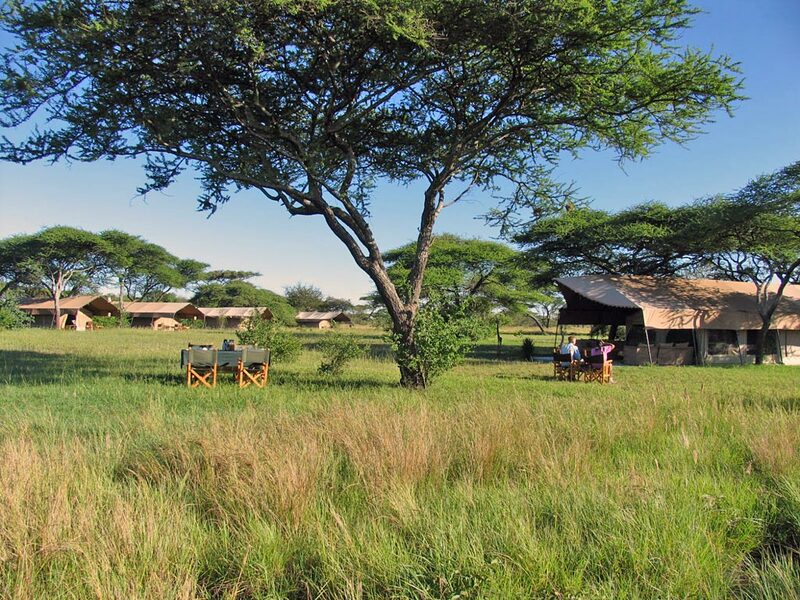 On this 7-day lodge safari you will visit the Tarangire and Lake Manyara National Park as well as the Serengeti and the world famous Ngorongoro Crater. 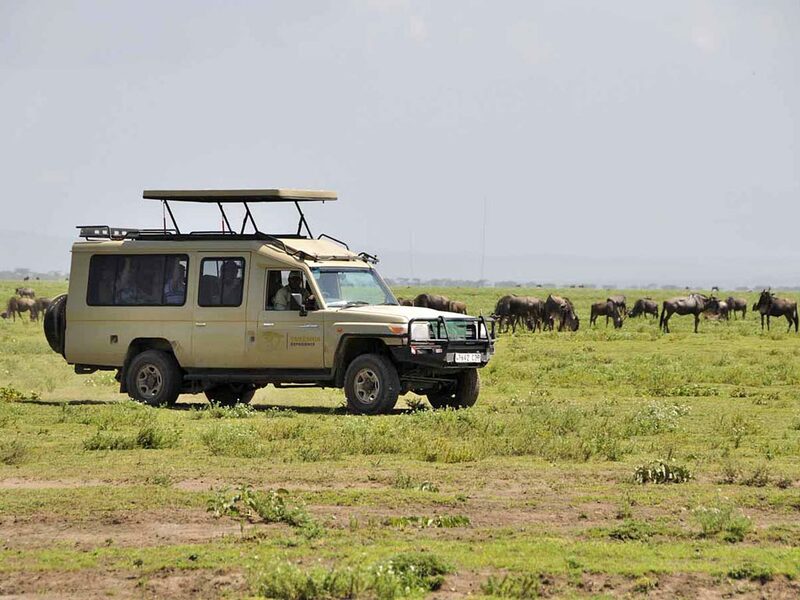 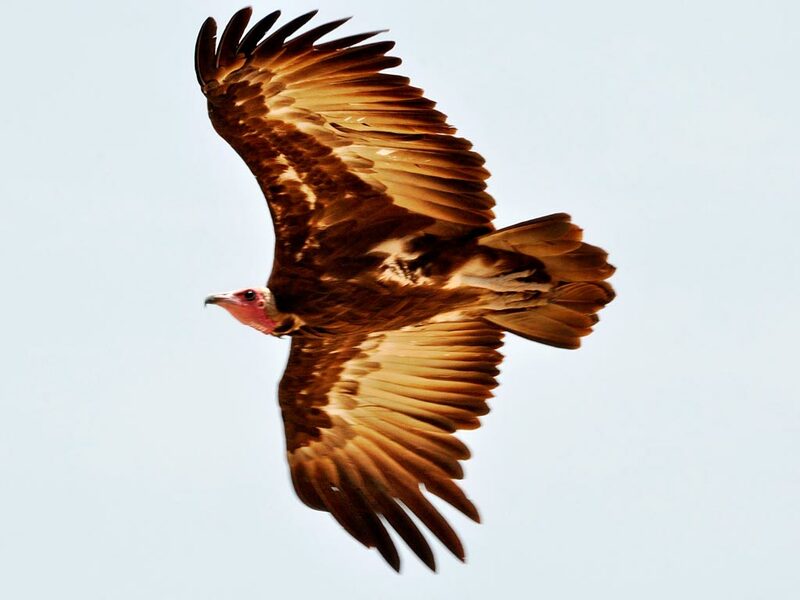 Travelling through breath-taking landscapes on adventurous tracks you will experience nature and wildlife at its best. 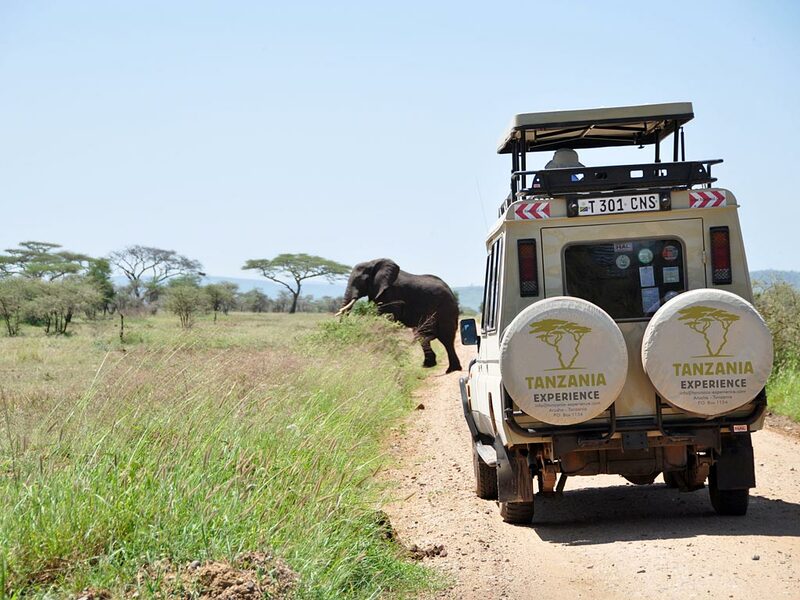 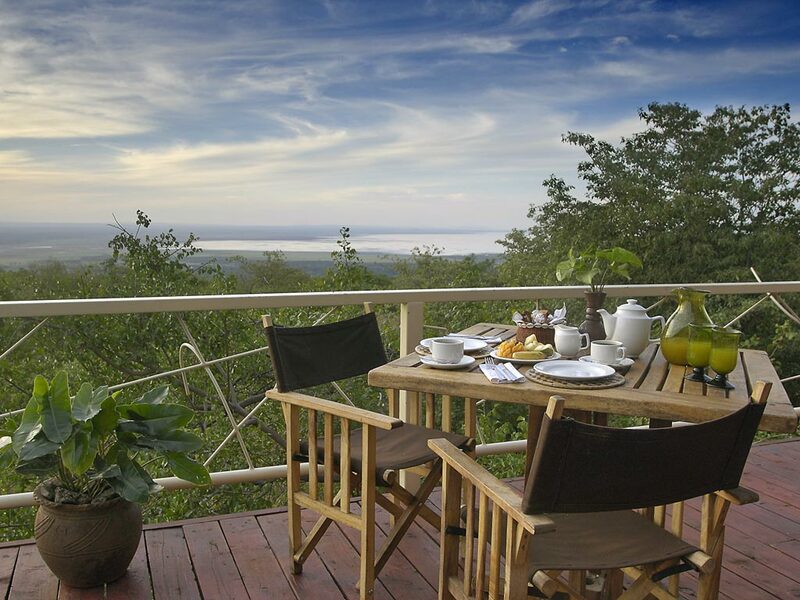 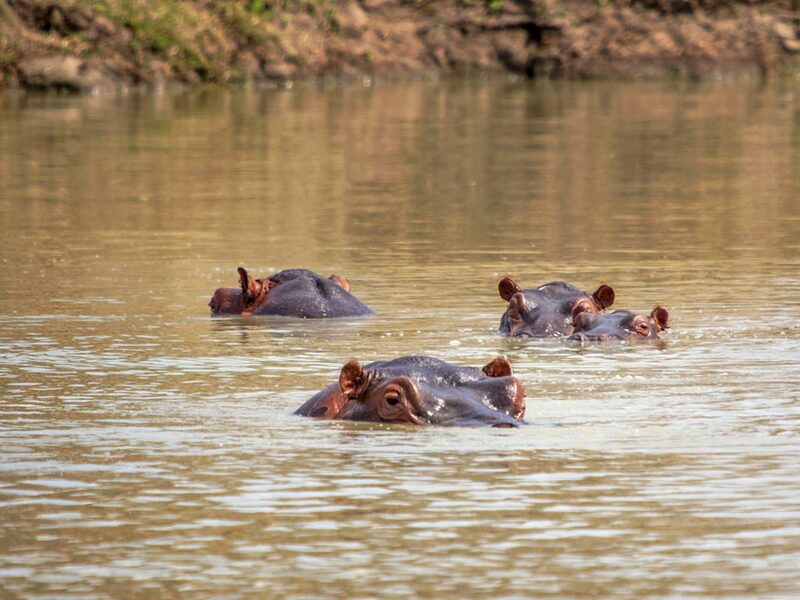 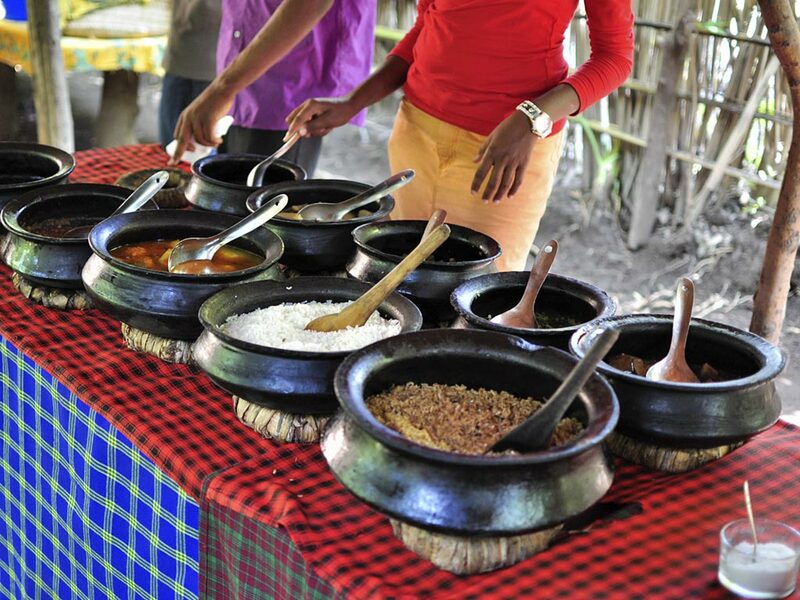 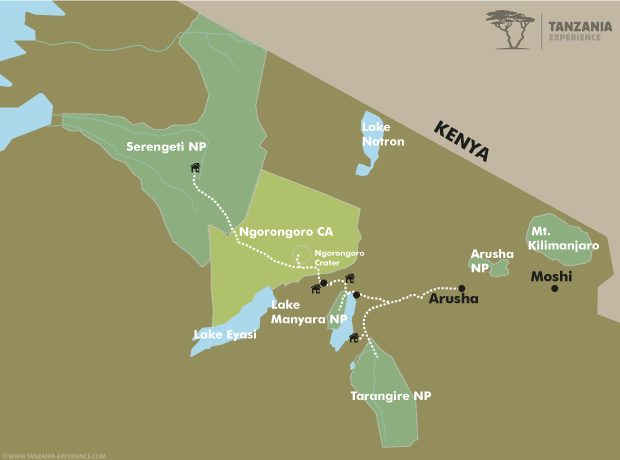 After breakfast you will travel from the Tarangire Area to the Lake Manyara National Park.